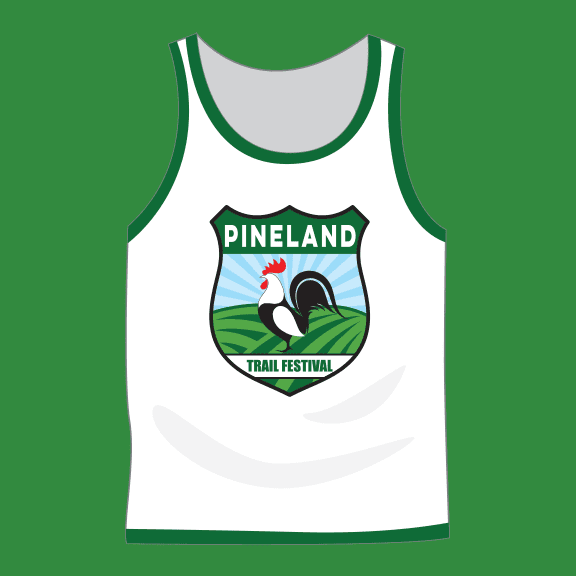 The Pineland Trail Running Festival - New England's Best Trail Run! 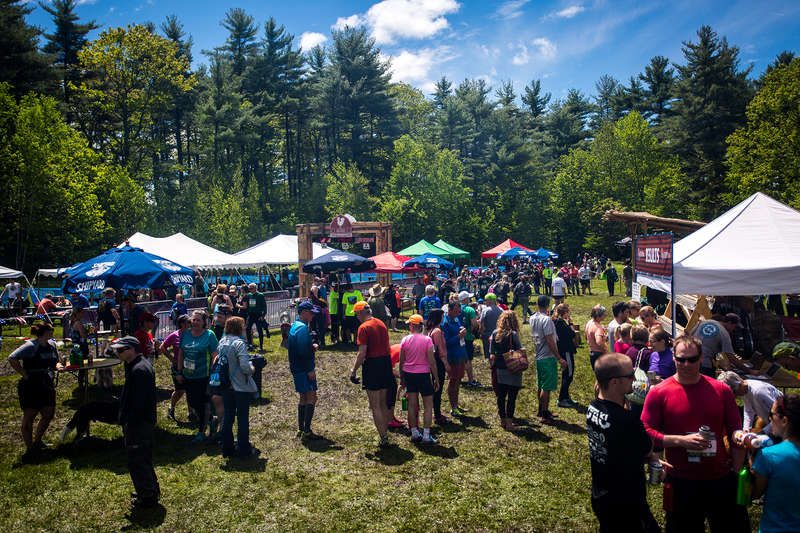 The 14th Annual Pineland Farms Trail Running Festival is returning to New Gloucester on May 25th & May 26th, 2019 with a 2-day extravaganza featuring trail races, beer drinking, barbecue, music, and fun family events! Held annually on Memorial Day weekend, race options include a 10km, 5km, kid’s race, canicross 5km, 25km, 50km ultra & 50 mile ultra, all on beautifully scenic trails. Join thousands of trail-running enthusiasts from across the US and Canada at the east coast’s best trail-running event! Each runner will receive high-quality photos of themselves at the festival courtesy of Strava! 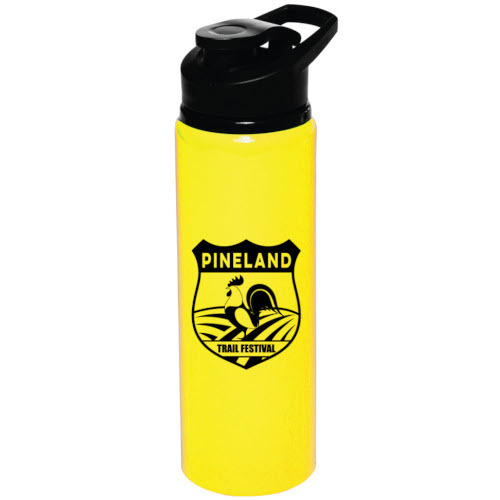 Commemorate your experience with an exclusive Pineland aluminum water bottle! All runners will get a free ticket to a delicious post-race BBQ! 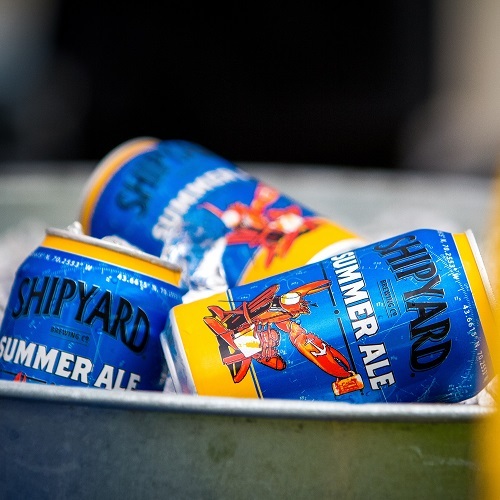 Runners 21+ will receive two ice-cold beers courtesy of Shipyard Brewing Company! The first day of the event features the 5K Trail Race, the 10K Trail Race, the 5K Canicross Race, and Kids’ Run. These races offer rolling hills, wide courses, and beautiful trails that are great for both beginners and seasoned trail runners. Have a dog that likes to run? Join our 5K Canicross event and have a blast with other dog-loving trail runners! Kids five and older partake in a 1km race with a fun, kid-safe course for all to enjoy. Kids also receive a cotton shirt, and a key-chain cowbell! The second day of the event features all of our long-distance runs for those looking for an extreme challenge. All runners on Sunday will receive an exclusive cowbell to commemorate their feats! In addition, 50-mile finishers will receive a commemorative glass mug and gifts from our sponsors! Designed for runners with quads of steel, these races will give you a new appreciation for the “hills” we have here on the East Coast! In addition to spectacular views, participants also get an awesome after party with barbecue and beer! 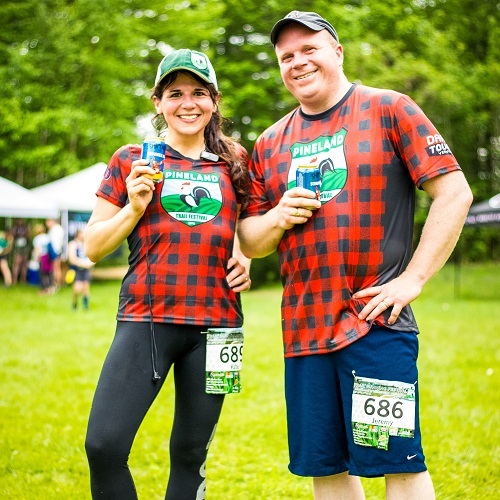 Click the button below to reserve your spot at Maine’s best trail run at the lowest price! Get all the essential details about the courses, event schedule, packet pick-up, and more! © 2018- Giddy Up Productions, LLC. All rights reserved.